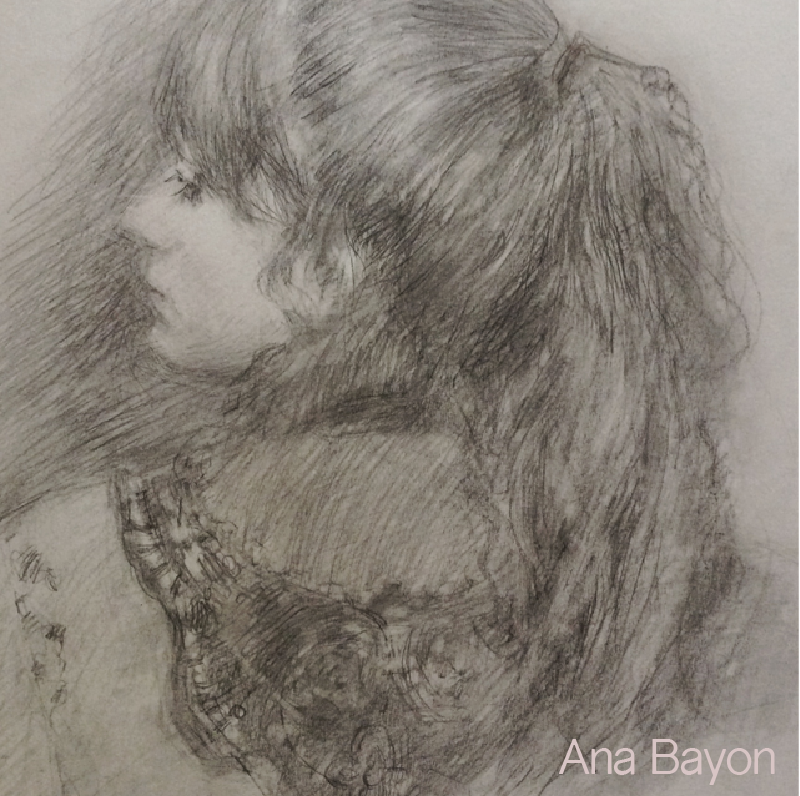 Ana Bayon is a Argentine draftsman living New Hope, Pennsylvania. 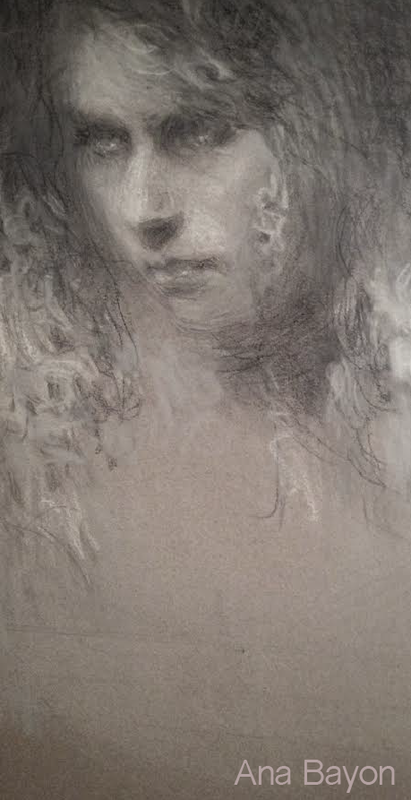 She studied fine arts in Buenos Aires and New York. 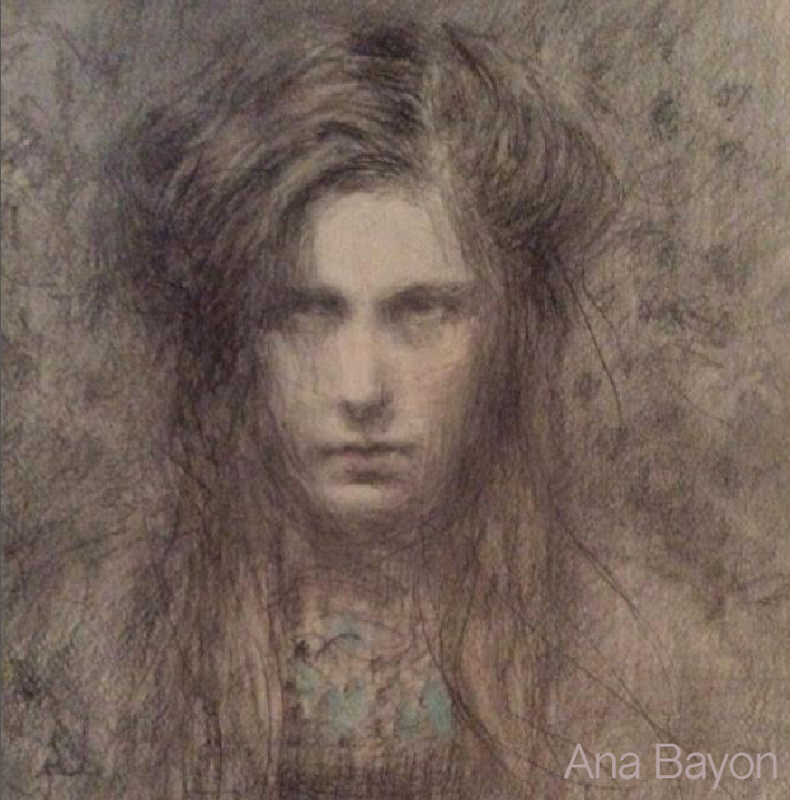 Her work was recently featured in the contemporary drawing publications ‘Strokes of Genius – 8’ and in the upcoming ninth edition. 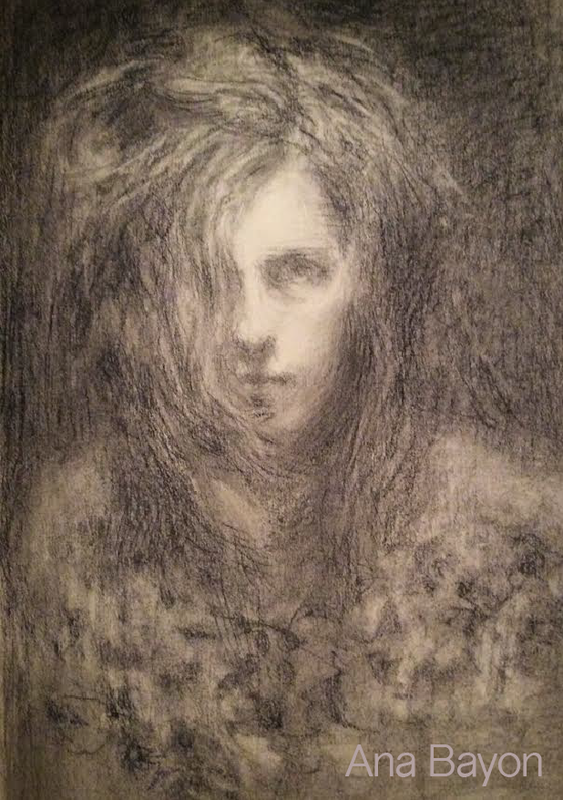 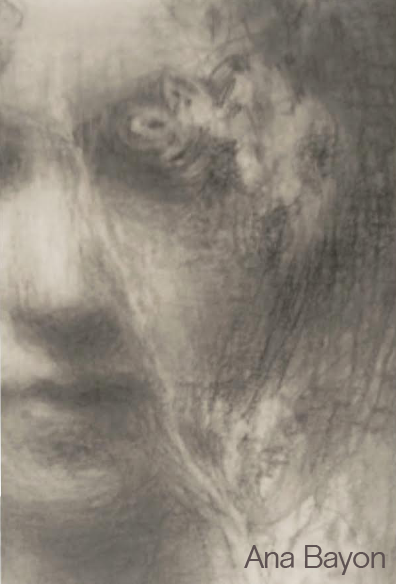 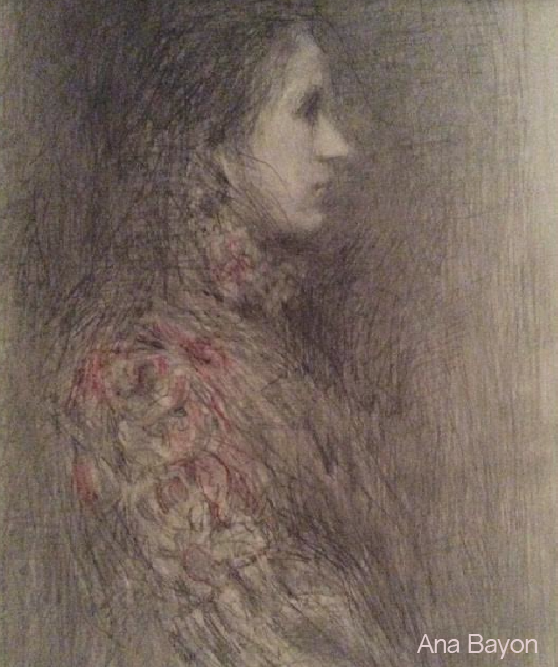 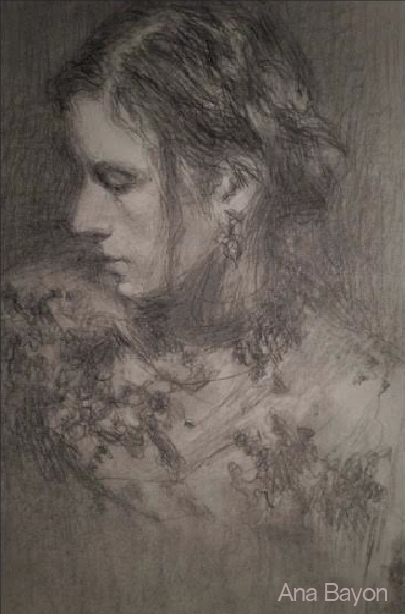 Her work was also selected for the book “Art Journey: Portraits & Figures, The Best of Contemporary Drawing.” Her work is in collections throughout Philadelphia area.